Two distinguished lawyers, former president of the Turkish Human Rights Association (HRA) Ms Reyhan Yalcindag, and renowned defence lawyer Mr Ercan Kanar, as well as Prof Nazan Ustundag, of Boğaziçi University, will be visiting London to take part in this panel discussion. Following their participation in a conference at Queens University Belfast on the Kurdish question in Turkey, we are pleased to invite these lawyers, academics and activists to share their considerable expertise with us. 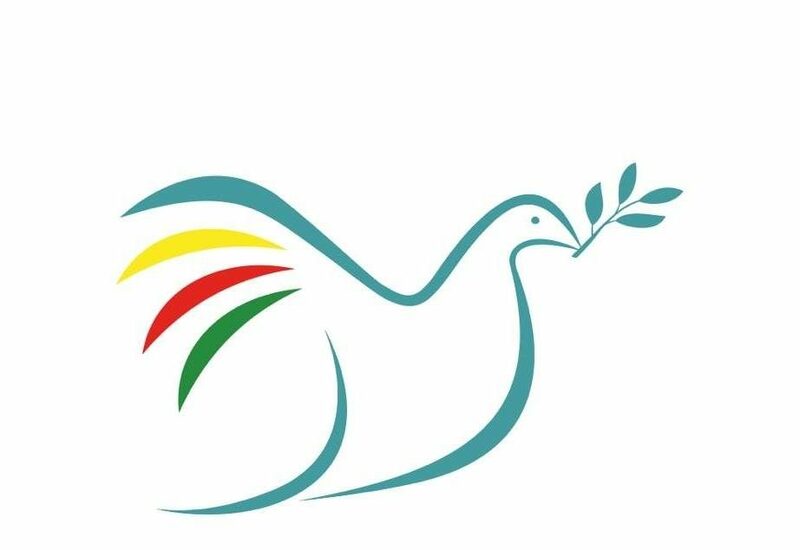 The event has been called by Peace in Kurdistan campaign, CAMPACC and the Kurdish Federation UK, and will be chaired by Ali Has, solicitor advocate and member of the Law Society Human Rights Committee. The expert panel will address the current crisis facing the legal profession in their country; the ongoing ‘KCK trials’ in which lawyers, politicians, journalists, and trade unionists are being criminalised and imprisoned in their thousands for their support of the Kurdish cause, and the use of anti-terror law to justify this repression of Kurdish civil society. They will also explore how these trials affect the current peace process and the further democratisation of the country within the context of an emerging historic breakthrough in the peace process. 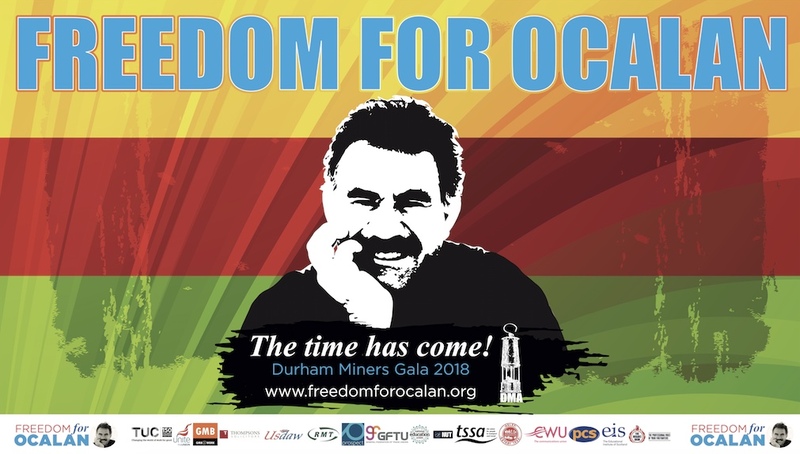 Ercan Kanar is a renowned defence lawyer, who currently acts for the Kurdish KCK detainees. He regularly appears on behalf of the detained lawyers, politicians, academics and human rights defenders. He acted for Professor Busra Ersanli, an academic from the Marmara University and advisor to the Peace and Democracy Party (BDP) on constitutional reform as part of the KCK operations. Mr. Kanar is one of the few selected lawyers who present submissions before the Courts in relation to Kurdish political cases. Ms Reyhan Yalcindag graduated from Ankara University Law Faculty. She has been working as a lawyer and representing serious human rights victims before domestic Court and the ECHR. Reyhan is former vice-president and general president of Human Rights Association (HRA), the oldest and well-known human rights organisation in Turkey. Reyhan was also a member of the Executive Committee of the Mediterranean Human Rights Network between 2004 and 2006. 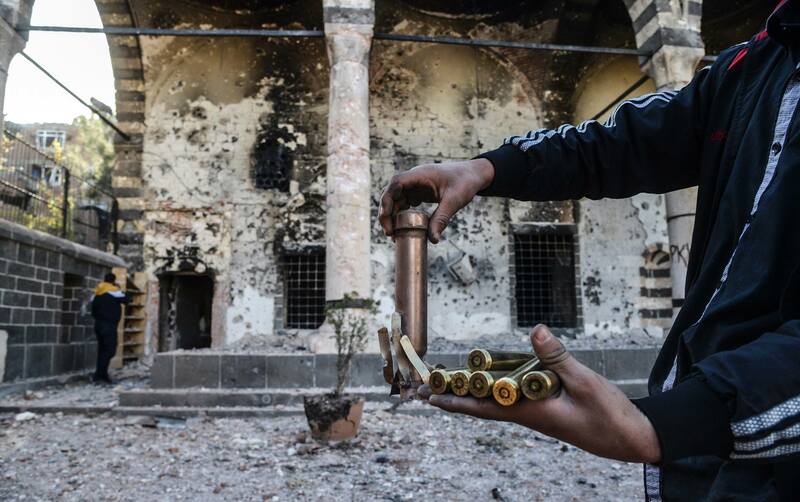 Reyhan is currently a member of the Honorary Council of HRA, and a member of Diyarbakir Bar. Prof. Nazan Ustundag graduated from the Boğaziçi University in 1994. In 1998 she obtained her doctorate degree from the University of İndiana. She is currently a teaching academic at the Boğaziçi University’s Sociology Department. Her main areas of research are theories of modernity, feminist theory, narrative methods and ethnography of the state. Prof. Ustundag is also currently on the BDP’s advisory board.